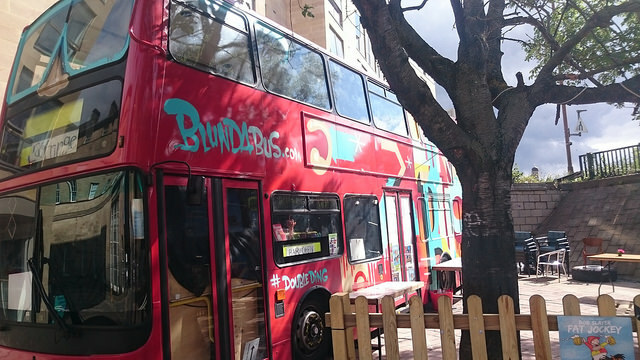 Join “charmingly odd hosts, laconic John-Luke Roberts and rakishly tipsy Thom Tuck” (Daily Telegraph) on board Bob’s Blundabus for a thoroughly testing comedy pub quiz. Be rewarded for your knowledge! Be chastened by your inability to identify the subject of a picture! Possibly win back your own pound!